SYDNEY, Australia: December 7, 2018– The Interactive Games & Entertainment Association (IGEA) has today announced that two Sydney-based independent video game developers Blowfish Studios and Chaos Theory Games have joined the association as members. Blowfish Studios is an independent game developer and publisher making games for consoles, mobile, PC and VR. 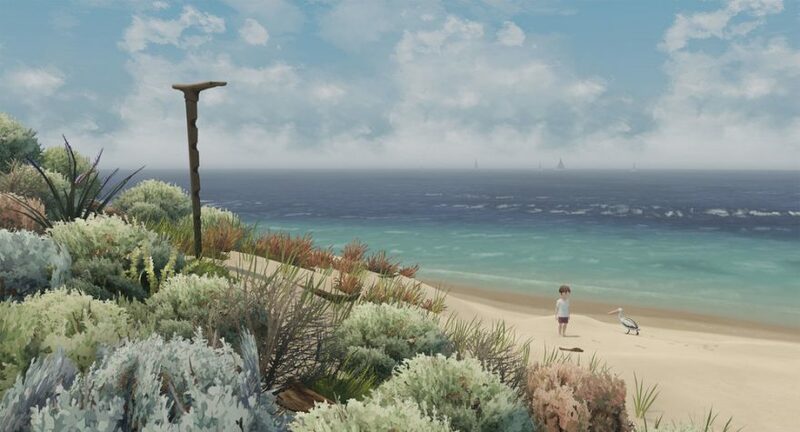 Blowfish have recently released Storm Boy, an interactive story telling game based on the classic Australian children’s book written by Colin Thiele about a boy with a special connection to nature and animals in his world.